As most people know, I am a skin care fanatic. 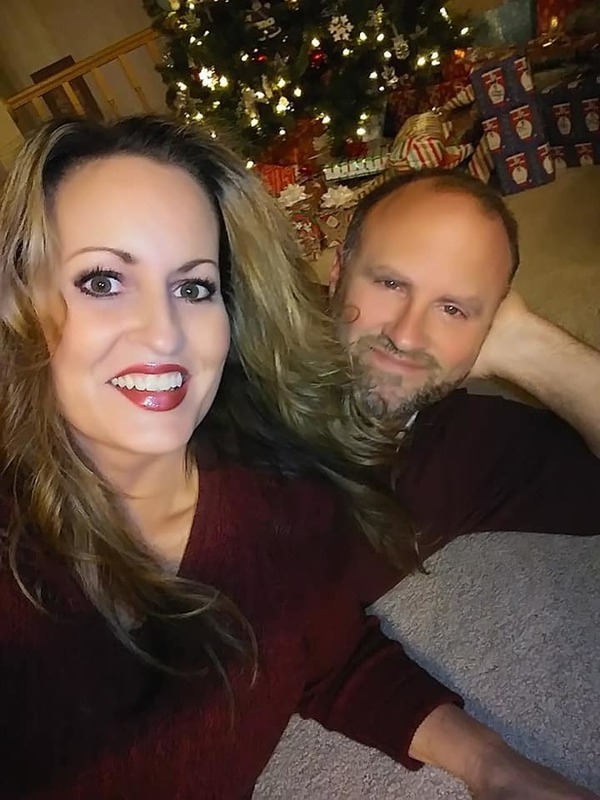 I am always seeking out anti-aging skin care products that will keep my skin looking young, fight the signs of aging and correct the damage that has already been done to my skin. 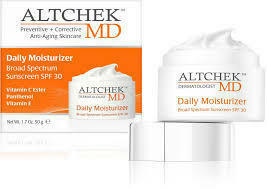 I am excited to have been introduced to an amazing skin care line called Altchek MD. 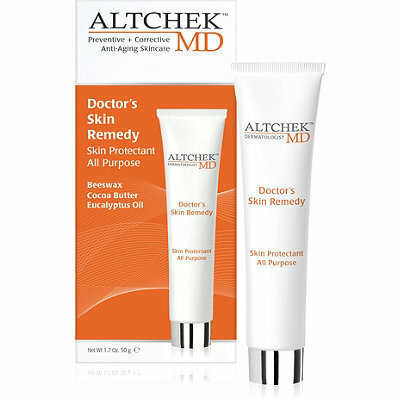 Dr. Douglas Altchek MD, FAAD, the acclaimed New York City dermatologist, has developed his first line of skincare products that work to fight a variety of skin concerns. 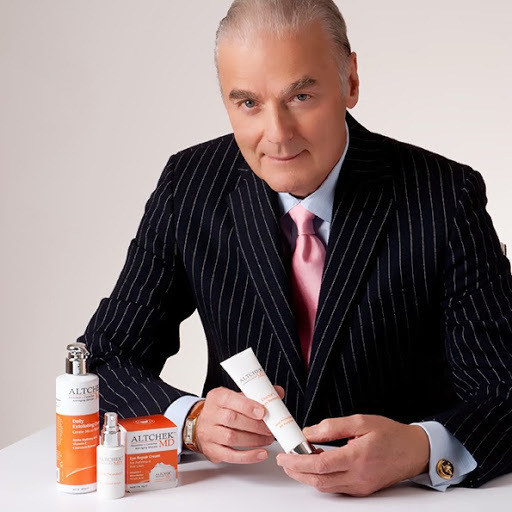 His unique formulas, which he has been using on his NYC patients for years, help to prevent the causes of aging before they appear, and in tandem, his corrective ingredients address a variety of every day skin issues that have already occurred which is what sets this brand apart. The line is a premium combination of ingredients which he has been using for years in NYC, but are now available nationally and exclusively at ULTA Beauty. Heals minor skin irritations and helps prevent dry skin—a true multi-purpose hero product for any skin complaints. My Experience: I got very sunburned at the beach last week. (I know, shame on me for not using sunscreen!) I was especially sunburned on my feet, knees and shoulders. That very night I slathered my affected areas with this heaven sent product, and have applied it each day since. 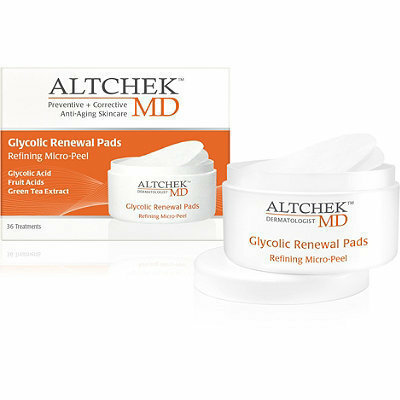 It not only soothes the burn, but helps it to quickly heal and minimize peeling. It has been a lifesaver! 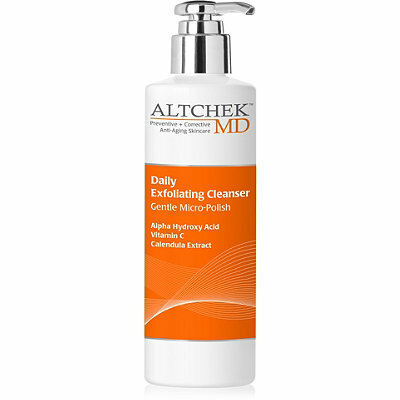 Micro-polish particles gently exfoliate skin while calming irritation. My Experience: I love using this cleanser to wash my face in the shower at night. I use it on my face,neck and chest area (making sure I avoid my eyes.) It leaves my skin feeling completely clean and fresh as it removes dry, dead skin cells from my face. Clarifies and softens skin’s texture by diminishing fine lines and clearing pores. My Experience: I use these pads 2-3 times per week after cleansing my face at night. My skin looks refreshed, and renewed. My pores look smaller and my makeup goes on much more smoothly the next day. Revitalizes fatigued eyes while also renewing skin’s resilience. 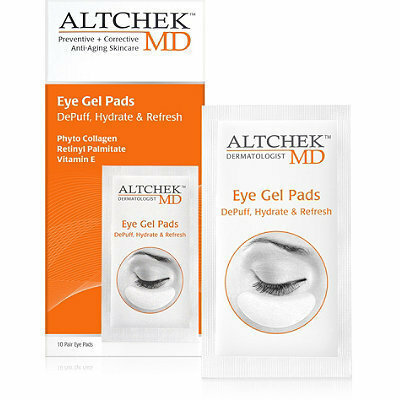 My Experience: I was running low on sleep last Sunday and wanted to look rested for church, so while I was styling my hair, I applied these amazing eye gel pads on each eye. Later on, I applied my makeup and took another look at myself in the mirror. 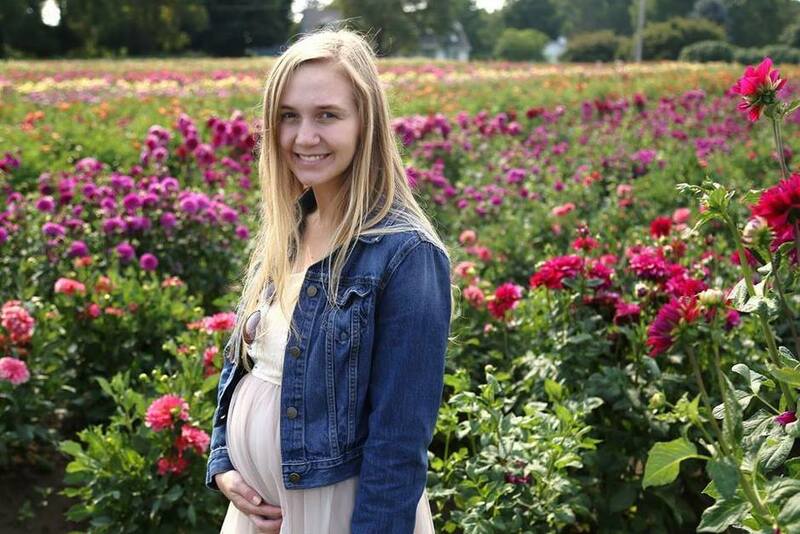 I couldn't believe how well rested my looked. 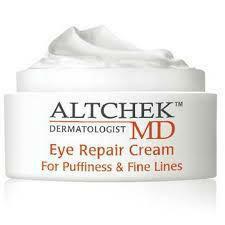 Provides intense hydration to fight puffiness and dark under-eye circles. Enhances skin renewal, texture and tone for more radiant skin. My Experience: I use this product in the morning after I cleanse my face allowing it to penetrate my skin before I apply my makeup. 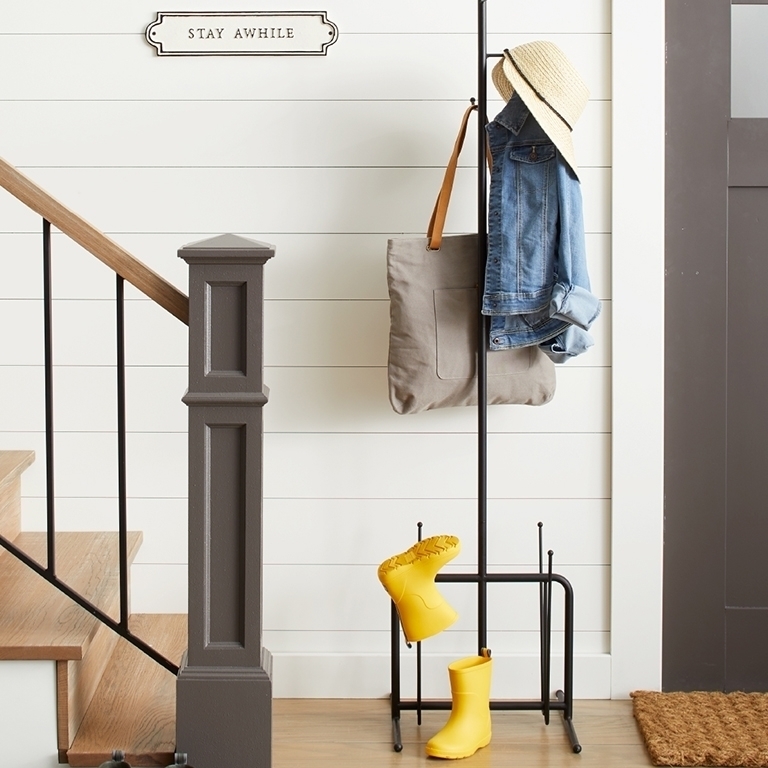 I love how it is not too heavy and does not cause shine. It beautifully adds a glow and a radiance to my skin. 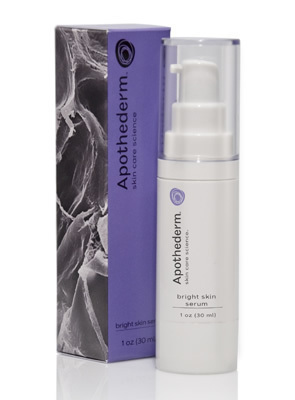 Helps protect against UVA/UVB rays and hydrates without making skin oily. 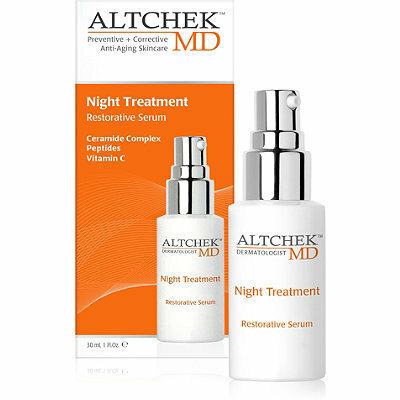 Delivers moisture for overnight renewal and resilience. 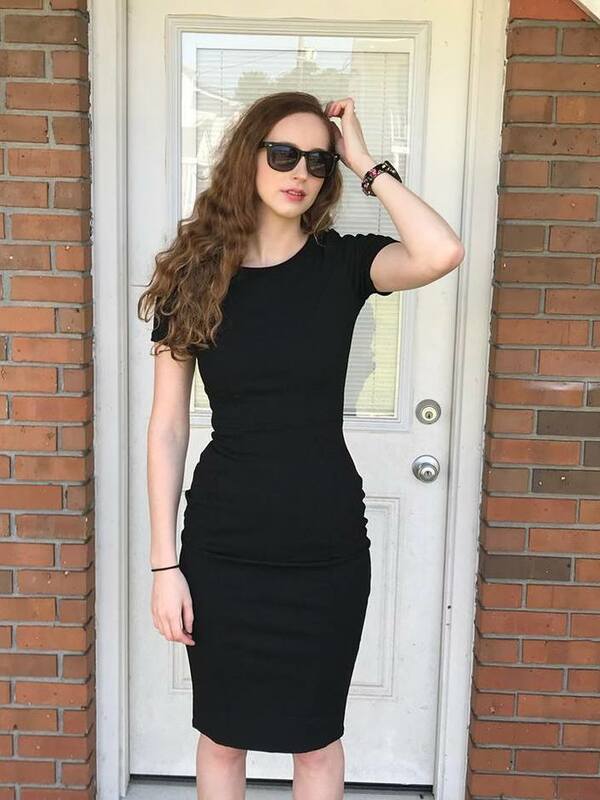 My Experience: This product is my favorite of this skin care line! 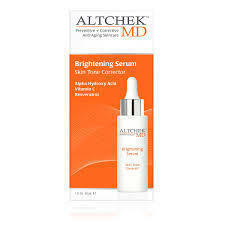 Right after I was my face at night, I apply this wonderful serum all over my face, neck and upper chest area. When I awake the next morning, my skin looks so young and smooth! Products in the collection range are all under $30 and are available exclusively at ULTA Beauty stores nationwide and online at www.ulta.com.